People are key to the survival of the lynx, people like gamekeeper Pedro who is tasked with managing one of the release enclosures. 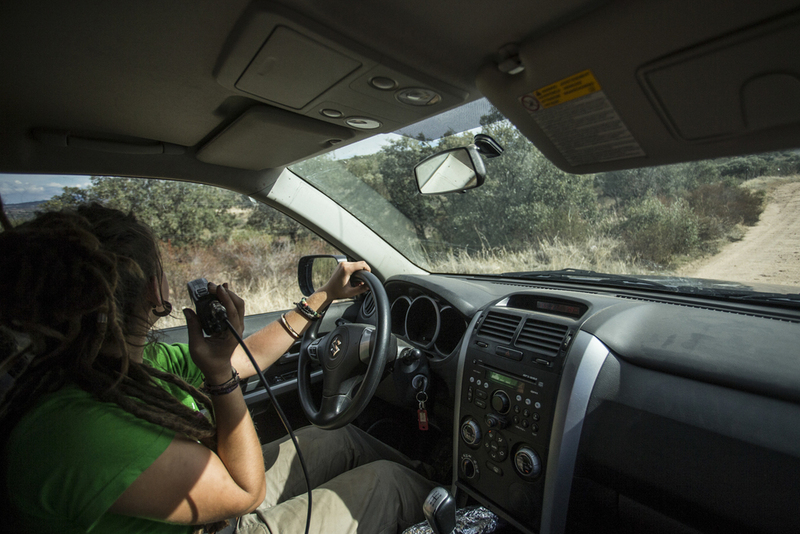 Field technicians like Carmen monitor the movements and survival of GPS collared released lynx. 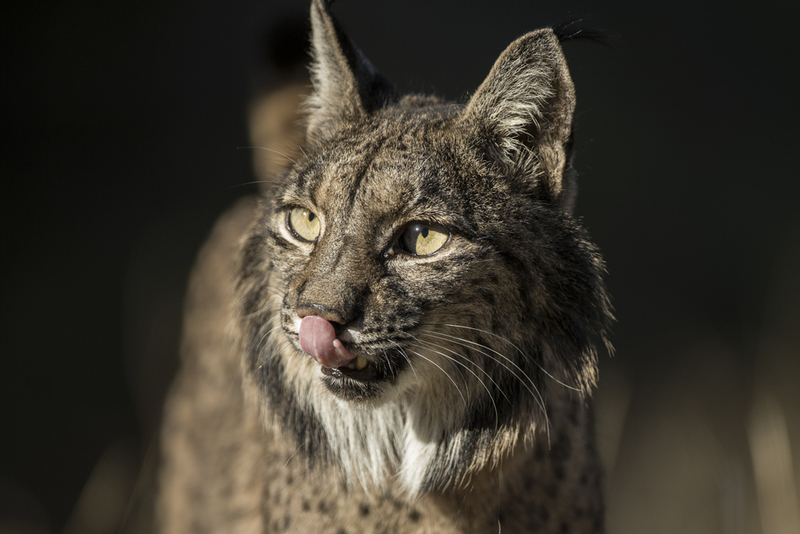 The Iberian lynx has to be one of the most striking wild cats in existence. 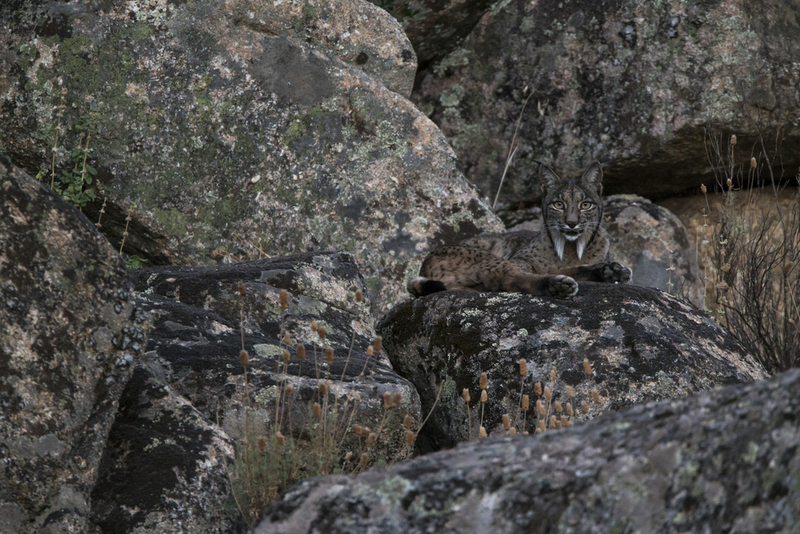 The cats are now found throughout southern Spain but their stronghold is the the Sierra de Andujar NP. Private estates make up much of the Sierra de Andujar but lynx roam freely, easily crawling under and jumping over fences. Dawn and dusk provide the best opportunities to spot these cats as they hunt out their main prey, rabbits. They are predominantly nocturnal, especially in the summer months when temperatures reach over 40C. They are the masters of disguise, their coats allowing them to blend in, remaining undetected for hours despite sitting out in the open. Road deaths are the number 1 killer as lynx roam in search of their prey. Rabbits are in sharp decline, hence the decline in lynx. Breeding centres are having great success with breeding lynx, each lynx undergoes rigorous health checks before release. A lynx waits in a holding cage prior to release. The breeding facilities are incredibly secure, here a lynx is moved between enclosures by workers. A young cub is released back into its enclosure after a health check and collar fitting.